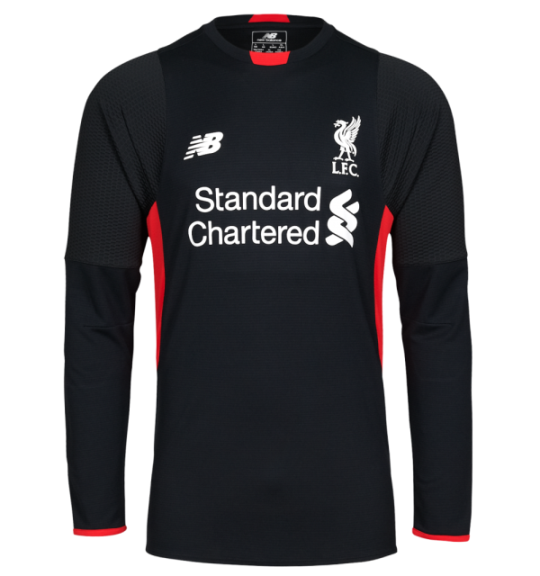 We have our first new jersey for the 15/16 Premier League season, and this time it is Liverpool who are first off the blocks. 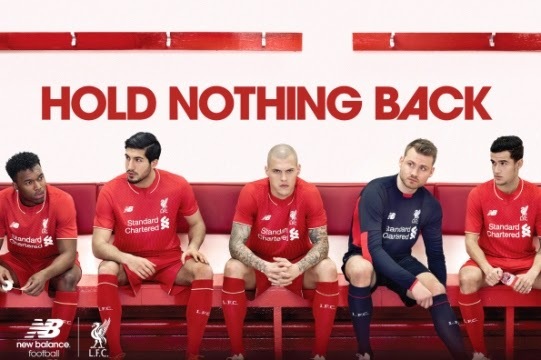 The Reds unveiled their new New Balance made kit today afternoon (April 10, 2015) at Anfield. LFC were with Warrior last season, but Warrior’s parent company New Balance, opted for a rebrand and chose to change the manufacturer’s name to New Balance. 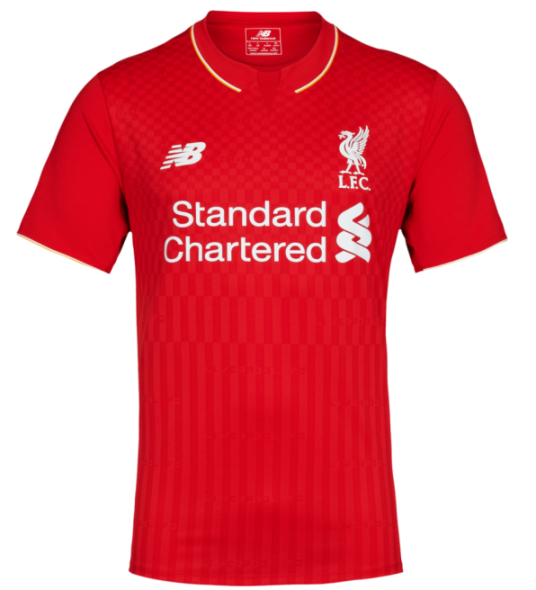 The design, featuring a checkered pattern on the top half and vertical bars increasing in length on the bottom half, is said to be inspired by the fans at Anfield.